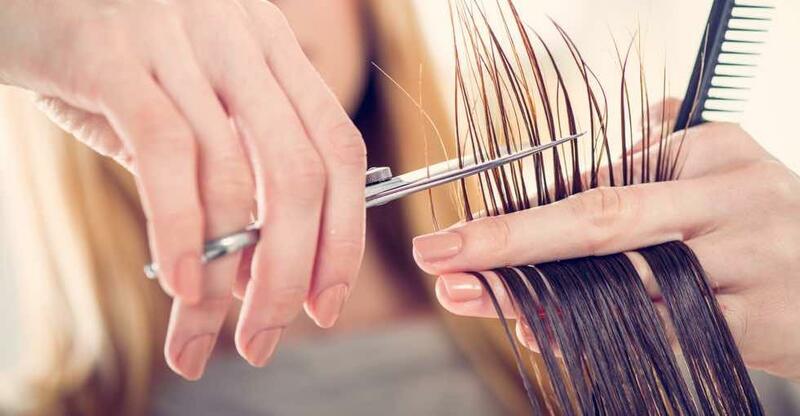 Running a hair salon is hard work and, in order to do it right, you will need to be thoroughly prepared. Keep yourself focused on the direction you are planning to go and the type of business that you want and running your hair salon should be a snip! The most important thing, when it comes to your salon, is your customers. It won’t matter how good you are at cutting and styling hair if you don’t have any customers in your shop. Decide on who your target market is and then make them the focus of the way you run your salon. Keep this in mind when you are looking at the type of salon that you are going to buy. You might need to change the décor to make it more suitable for the customers that you are wanting to draw in. When you are considering the décor of your hair salon, you need to make sure that your customers will feel comfortable being there. Going to the hairdresser is something that people do as a bit of self-care. They should feel great when they spend time there. Get to know the area well. A great way to spread the word about your new business is to get involved with the surrounding community. Depending on who your audience is, you should approach different aspects of the community. For example, if your target audience is mothers, you can volunteer to do the hair for the local school play. Social media is a great tool for marketing. Have a strategy from the start, though and make that strategy something with which your customers will connect. A lot of clients will find the hair stylist that they like and keep coming back but don’t get complacent once you have some regular clients. In order to grow your business, you will need to keep getting your name out there through your marketing strategy. Your staff will be a large part of whether you succeed or not. Choose the right people to hire. Your staff can be trained but you won’t be able to change who they are. You will need employees that connect with your customers and strengthen your brand. Don’t rest once your business is up and running. You should keep rewriting and adapting your business proposal in order to reset your goals and keep focused. Think about where you could save money, how you can improve and if there are any other services that you can add that will help you to make money or appeal more to your customers. Buying the right business is the first step, building your dream hair salon comes with the hard work you put in after that.